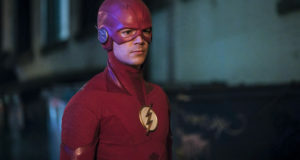 The CW has released two new promotional videos for tomorrow night’s Flash season premiere. The first features Keiynan Lonsdale who makes his Kid Flash debut on Tuesday night’s show; the second features the master of good vibes himself, Carlos Valdes. You can watch the videos below. Photos and other coverage promoting the season premiere can be found here. 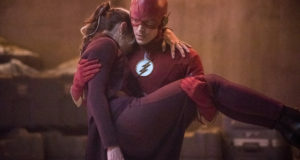 Next: The 2016 FlashTVNews Awards: The Season 2 Results Are In!